You searched for which does not fit your . We've redirected you to 114-081, which has the proper fitment. Exactly what I needed. 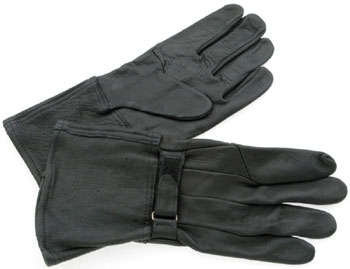 A pair of nice, soft, lightweight gauntlet gloves for those cool mornings and evenings. The fit is true. Can’t beat the price and service! Very comfortable, and long enough to cover the wrists. Lightweight. Only question is how durable they are, because the leather is very soft.